30 SELECTIONS FOR DEAD BONES ! FIRST AWARD FOR DEAD BONES ! Dead Bones was awarded the BEST POST-PRODUCTION prize at the South African Horrorfest in Cape Town. DEAD BONES in Corsica ! Dead Bones got selected at the Arte Mare Festival in Bastia. 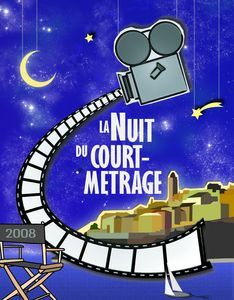 It will be shown as part of the short films night.